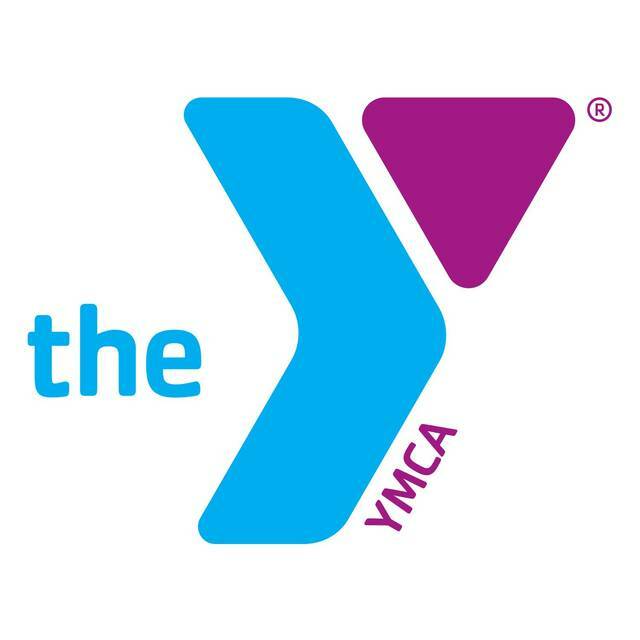 LIMA — Lima Family YMCA, 345 S. Elizabeth St., will have a variety of sales between Nov. 23 and Nov. 26 for Black Friday and a Cyber Monday sales. Black Friday customers who purchase $50 gift certificates will get a free $20 YMCA gift certificate. Gift certificates can be purchased online or in person on Nov. 23. The gift certificates can be used towards memberships, classes, massages, personal training, day camp, swim lessons and youth sports. On Nov. 24 and Nov. 25 the YMCA will also offer a online and in-house sale where customers who purchase a $50 gift certificate will get a free $15 certificate. Customers who purchase a $50 certificate online on Nov. 26 will also get a free $20 certificate.